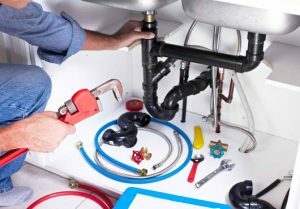 At Whisker Plumbing and Heating we pride ourselves in offering an exceptional service to all our customers; whether you require help with general plumbing, a gas boiler or a complete central heating installation. Dean Whisker has over 25 years combined plumbing and heating experience and prides himself on ensuring that his service caters for all relevant aspects of general Plumbing, Central Heating, Gas and Boiler Repairs in your area. We offer a prompt, efficient service and are always conscious of our customers needs. 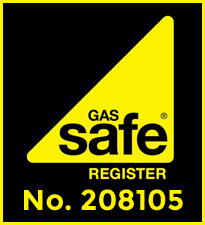 Whisker Plumbing and Heating are Gas Safe Registered, enable us to work safely and legally on boilers, cookers and all other gas appliances. As an approved installer of Vaillant boilers we can offer our customers 7 years Vaillant manufacturer’s warranty as standard.